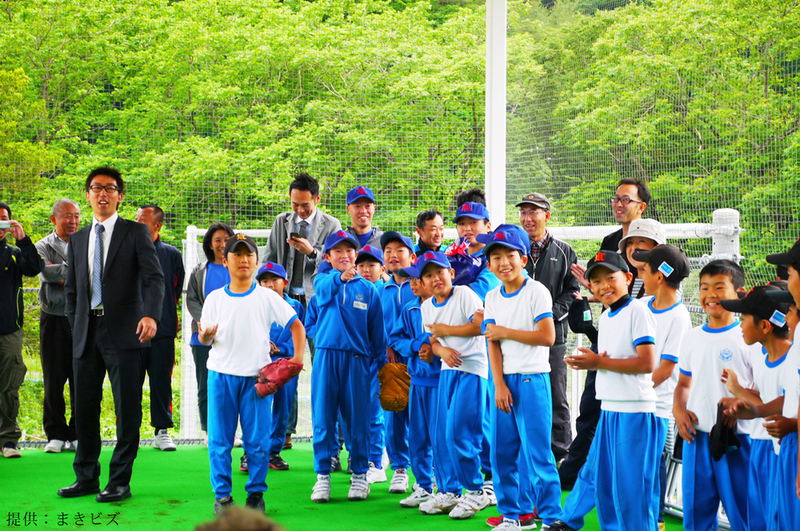 This new community sports centre is located in Kamaishi City, in the temporary grounds of Kamaishi Higashi Junior High School and Utsumi Elementary School. 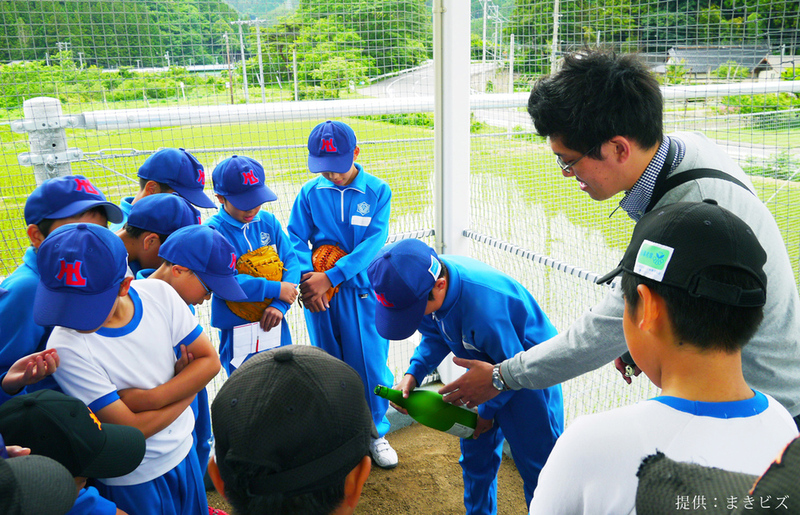 The structure is a club house for children's sports teams. The project was made possible by the NPO Architecture for Humanity in collaboration with Nike. The building is comprised of a two story metal frame; the first floor is a locker and break room for young athletes to gather, the second floor is a roof terrace that can be used as a bullpen for pitching practice. The architect worked closely with local residents, including young children, to find out from them what would make the club house fun and useable. Open: Usually this place is for the local community use. Please contact to HOME-FOR-ALL in advance, if you are going to visit this house.